After changes announced last September, we find out what you need to know about the new risk-based approach to farm assurance audits. A new approach to Red Tractor farm inspections begins on dairy farms this month, with a new system of unannounced visits for those found to pose a reputational risk to the scheme. Changes were announced last September and the new ‘risk-based’ approach has already been implemented in the pig sector, with chicken and dairy farms to follow. From April, dairy units will have their usual pre-arranged farm inspection by an independent assessor, with any non-conformances reported back to Red Tractor. A new internal system weights each standard on a level of reputational risk, so non-conformances can be scored. For example, tending to sick or injured livestock promptly and handling animals in a way that minimises stress would be considered a high reputational risk factor, whereas whether a farm has a farm map or a complaints record would be considered as a lower reputational risk factor. In some cases, the nature and number of non-conformances raised will result in the farm being allocated an additional spot check, which is unannounced. 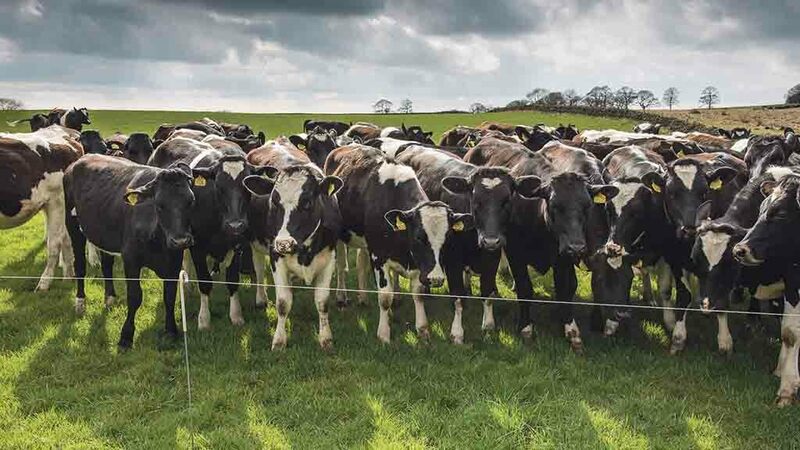 There are more than 10,000 assured dairy farms in England, Wales, Scotland and Northern Ireland. Red Tractor insists any farm upholding its standards will notice no changes. Against a backdrop of huge media, non-governmental organisations and activist scrutiny, the scheme’s chief executive Jim Moseley says it is crucial for every member to meet every standard every day. He says: “Most members do a fantastic job and those who continue to achieve these high standards and can demonstrate it at their normal inspection will not be affected. Q How has Red Tractor decided on the weightings of each standard? Each standard is weighted according to how critical it is to the performance and reputation of Red Tractor’s members and the scheme as a whole. The process involved all sector chairmen considering each standard to assess, were it to be breached, how much of a reputational risk that would pose and how Red Tractor would be able to defend it. All standards are important and must be complied with, but standards had to be weighted for the risk-based approach to work. Q Why is Red Tractor not publishing the methodology and weightings? Red Tractor’s standards committee agreed the merits of not publishing this information outweighed those for transparency. It considered the most important reason to be maintaining the independence of assessors. They do not know how the standards are weighted, so they remain completely impartial. Q I am concerned about assessor inconsistency. Has Red Tractor considered this in the context of this new risk-based approach? With the rollout of the risk-based approach, we recognise it is now even more important inspections are consistent and fair to all members, regardless of the scale of the farming operation. We will shortly be commissioning some analysis to ensure the risk-based approach is applied consistently, regardless of farm size. We will consider whether tolerance should and could be built into some standards to ensure pragmatism is applied consistently to the standards during the inspection. Q Can assessors tell farmers at routine audits whether they are going to be classified as high risk? Assessors do not know how standards are weighted or how a farm’s risk rating is calculated, so are not in a position to be able to advise farmers of their risk rating. The farmer will be informed if they have been allocated an unannounced spot check once the Red Tractor system has received details of the visit. Neither the assessor nor farms’ advisers, such as vets, will be consulted to decide the outcome of the risk rating. Q I am not always on site so how can you expect me to be there if you turn up unannounced? We recognise there are some impracticalities around unannounced inspections. 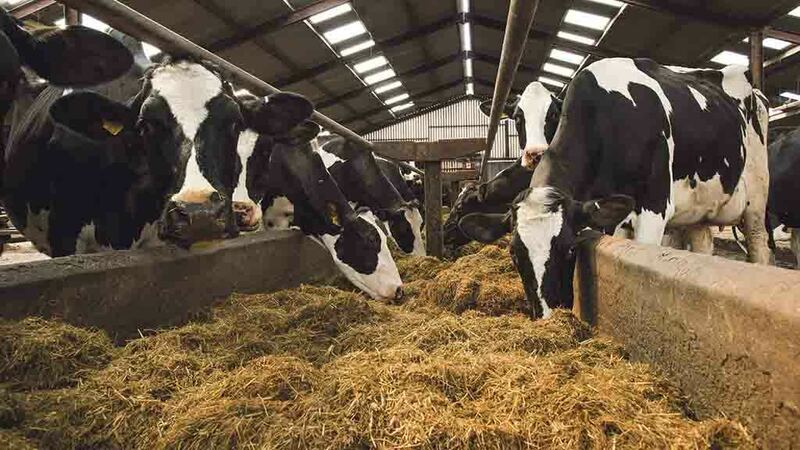 Farms due to receive an unannounced audit will be asked to complete a questionnaire and return it to their certification body within 28 days of receipt, to ensure the inspector has all the information required to reduce the risk of disruption or no-one being available. In addition, emergency contact details for at least three people who can be contacted should no-one be present on the farm will need to be provided. Emergency contacts should include individuals who may know the whereabouts of the farm manager/ owner and/or are able to accompany the assessor at the audit. Assessors will wait up to an hour for someone to arrive or get in contact and be able to start the audit. Producers need to be aware that if an unannounced audit cannot be carried out it is classed as failed and the cost will be charged to the farmer. Q What form does an unannounced audit take? Each unannounced inspection will take the form of a focused spot check, so shorter than a routine announced audit. If non-conformances are identified they will be reported back to Red Tractor in the normal way and the member will be categorised in the same way as at the routine audit. The certification body will be notified of the outcome and any necessary action. Q What is the appeals process so I can dispute my score? And who makes the ultimate decision? 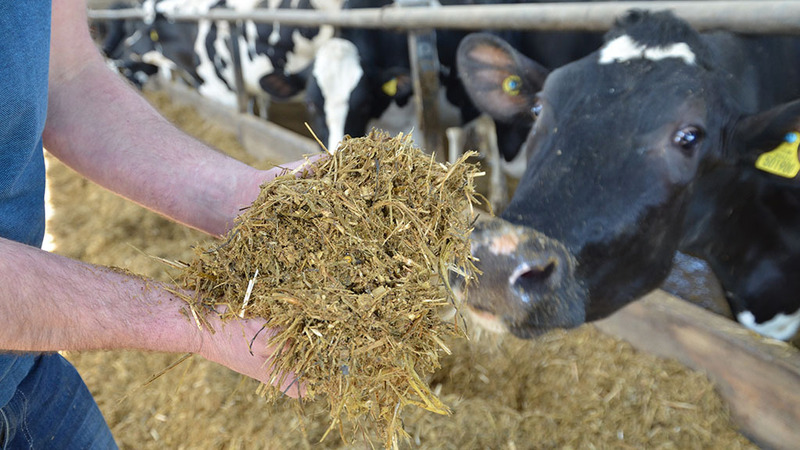 Appeals against non-conformances found during routine inspections (if the member does not agree that it was a non-conformance) will still be dealt with by the farm’s certification body. If a producer wishes to appeal against a risk rating, this should be done directly to Red Tractor.